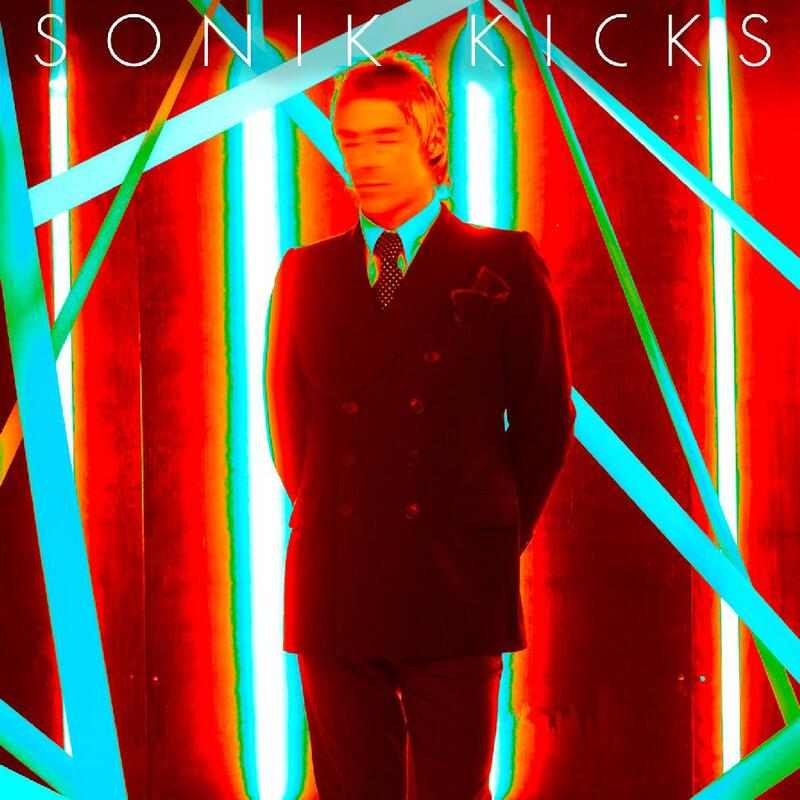 This collection by Paul Weller (The Jam) is a sonic masterpiece of the first order. From writhing synth-pop nuggets to achingly beautiful and lush ballads, one soon runs short of superlatives to attach to this record. It basically has it all. Great pop-rock gives way to more experimental pieces which gives way to uptempo rock. From a whisper to a scream – you never feel jolted – only magically transported to the next sonic scene. The Doctor recommends it.